Bruce is a partner in our Intellectual Property team. Bruce’s singular combination of skills enables him to act for clients throughout the full intellectual property lifecycle and across the full spectrum of intellectual property rights. 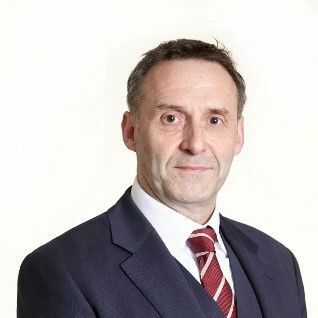 His practice encompasses acting for both claimant and defendant in all forms of IP disputes, with particular experience in multi-jurisdictional patent and trade mark disputes. He also represents clients in domain name disputes before Nominet.